I guess Korean Waves sure do hit our shores badly after a huge hype of whats going on stage a week ago. 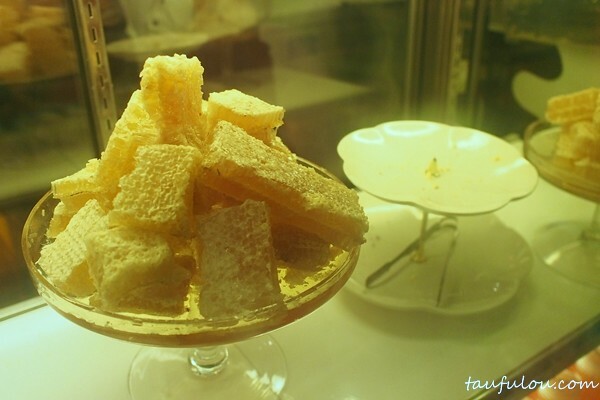 Not only that. 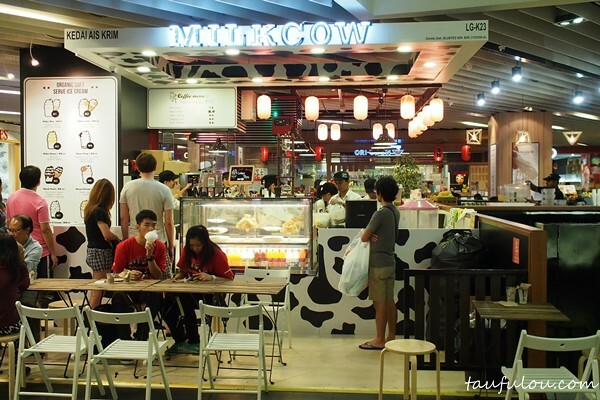 We do have a big issue here too as Korean snacks are hitting our shores quite instant with Jipangi making its waves at Sunway Pyramid and now another big hype is this Milkcow Korean Soft Ice Cream that just operated about 2 months back. 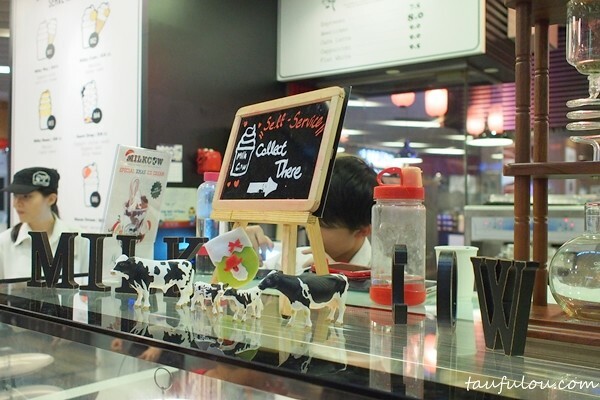 You used to see a long queue for this ice cream and what so special about this Organic Soft Ice cream over Instagram? I can only conclude that, they just got their hype in Instagram. Nothing to shout about. 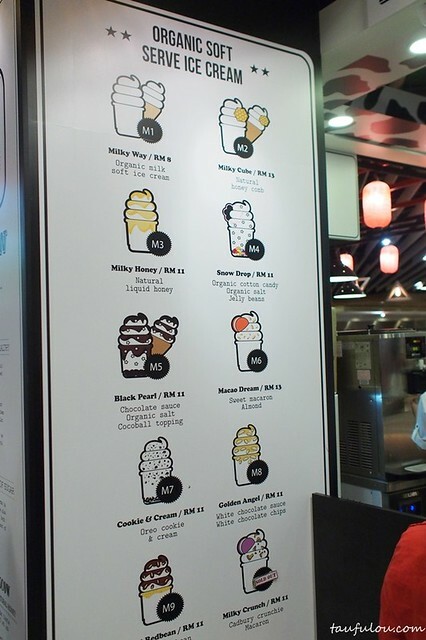 Pricing for a soft ice cream certainly is not cheap but after thinking about it as it comes with toppings then makes the price still not that bad. 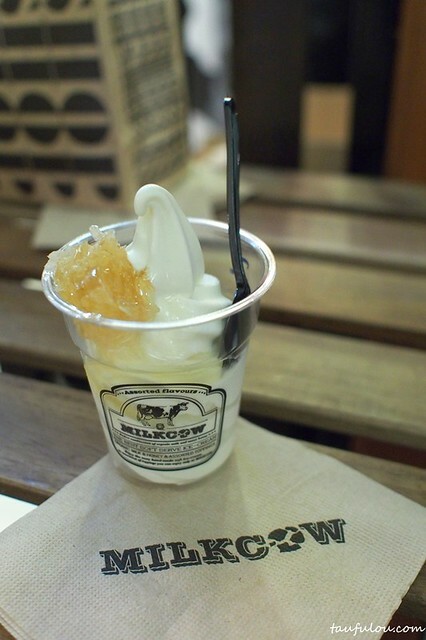 Ice cream is soft, smooth and milky, as fresh honey comb sure its sweet and slightly chewy from the comb itself.